• Passport photos in minutes. 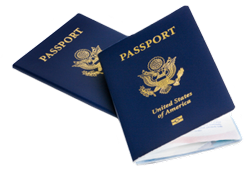 We take passport and identification photos in accordance with US, UK and various other countries' guidelines. • Countries not in our system or custom sizes are available for $25 per person.